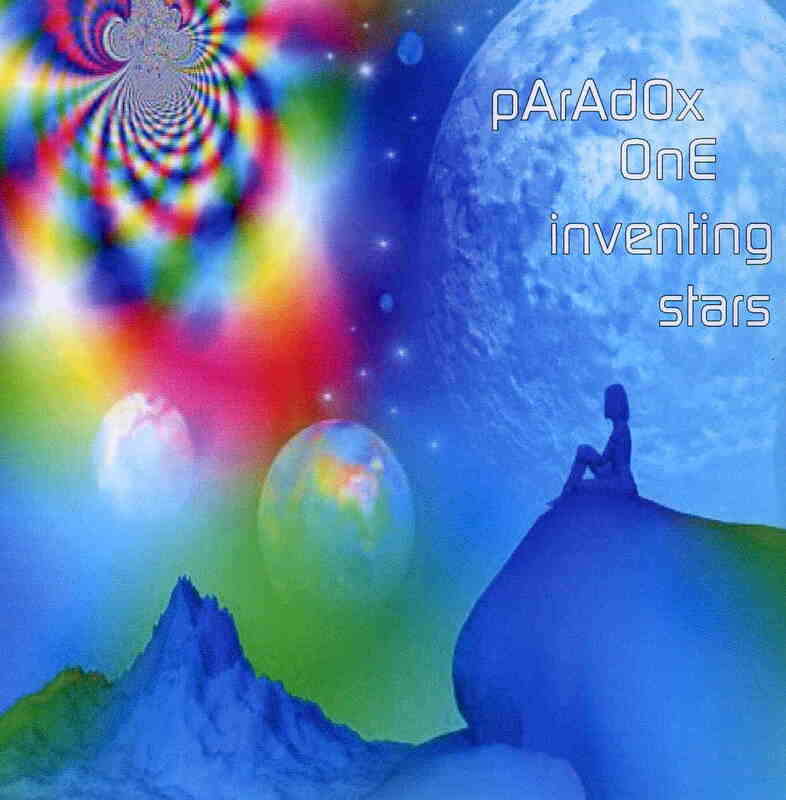 Paradox One is the brainchild of U.K. musician Phil Jackson, who on Inventing Stars plays a variety of instruments, including guitar, synths, piano, organ and bass. Though only a little over half an hour, there are several noteworthy tracks that scud the boundaries of space rock, neo-psychedelia and prog rock. The disc’s opening track, “Dimensions,” is reminiscent of early 90’s Hawkwind, while “An Orison of Sound” blends elements of trance with the work of 70’s synth pioneers like Jean-Michel Jarre and Michael Garrison. “Regeneration” is the album’s heaviest track, its power-chorded guitar intro ultimately making way for waves of organ and samples that again remind one of similar work by Hawkwind. Songs like “Lindisfarne” and “Invisible” provide pleasant quasi-folk diversions from the electronica that dominates most of Inventing Stars. Both tracks feature some nice flute by Elspeth McCormack. The symphonic jazz textures of “The Bridge over the Rhein” move the album away from its roots in electronica and more toward the prog rock of the Canterbury era. Though perhaps not yet fully-fledged, there are enough bright spots on Inventing Stars to warrant the assumption that Jackson’s next project will be more coherent and less eclectic.